With the new revision made in the TET Exam, an estimated 5000 new candidates will successfully clear the exam, stated reports. UPTET Exam Results 2018: Allahabad High Court has instructed the regulatory authority of the Uttar Pradesh basic education board to issue the marks of the three disputed questions of 2018 exams equally to all the candidates. As per the mandate, the revised result of TET-2018 will be released on December 20 at the official website, i.e., upbasiceduboard.gov.in. With the new revision made in the TET Exam, an estimated 5000 new candidates will successfully clear the exam, stated reports. The last date for the registration of the TET written examination is extended till December 22. The order was granted by Justice Ajit Kumar. 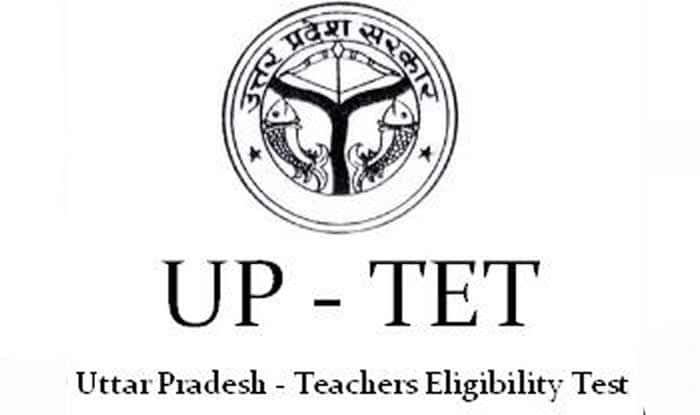 Teacher Eligibility Test is conducted by the Uttar Pradesh Basic Education Board (UPBEB) once in a year for the selection of Primary and Junior Teachers in Uttar Pradesh. Aspiring candidates can appear for any of the Paper or can take both the exams.